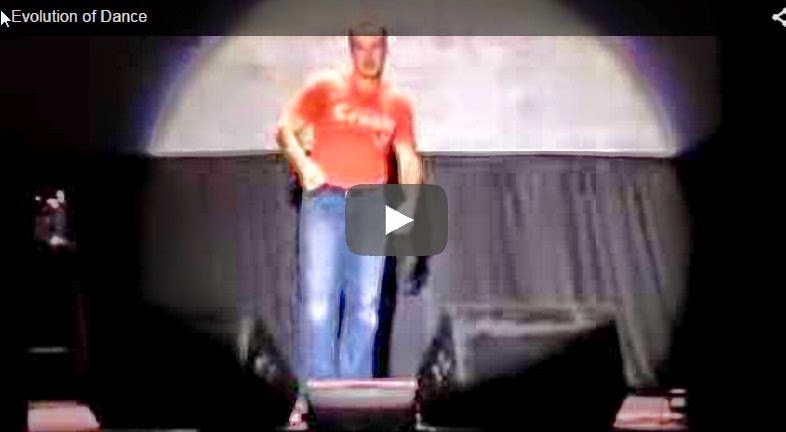 If you think dance is quite difficult then you must watch this video of comedian Jud Laipply. Sometimes he only shakes his legs or hands and sometimes he moves his both his hands and legs as well as body too, which also makes ABCD. That means also Any Body Can Dance. It only needs your passion for dance. Once you start dancing then automatically you will learn and you can develop your own style of dancing. Seeing dance gives pleasure and happiness which makes this video as one of the highest viewing video. No knowledge of dance and song makes you a tailless animal. Watch song and dance regularly.